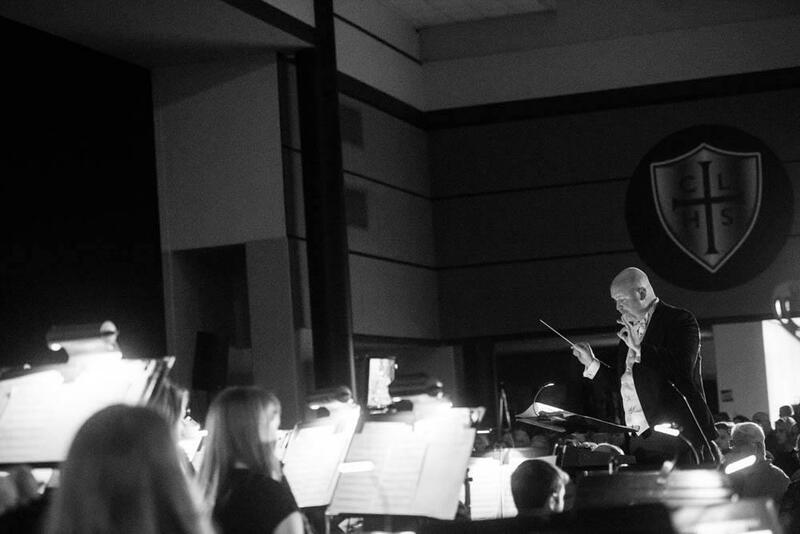 The CLHS Music Department shares God's gift of music, strives towards choral and instrumental excellence, and fosters each student to become a cooperative creative artist. 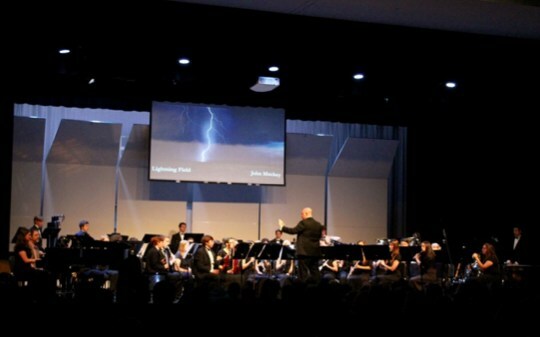 All incoming freshmen or transfers need to sign up for a meeting with Mr. Held in May or August to share the students' past musical experience and play their instrument. The purpose is to help Mr. Held properly prepare the best spot for you in Symphonic Band from day 1. Please contact Mr. Held to schedule a time. Our main ensemble, Symphonic Band, meets during the 1st period of the school day. All students involved in our instrumental program are also in Symphonic Band. 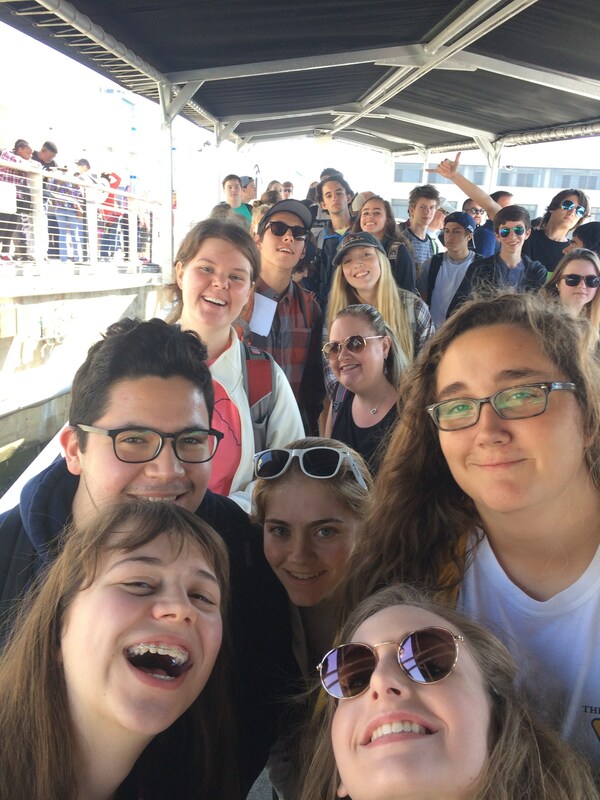 This class meets at the same time and is part of the Symphonic Band. It is an opportunity for students who already have a strong foundation on their instruments to study music at a more advanced level. 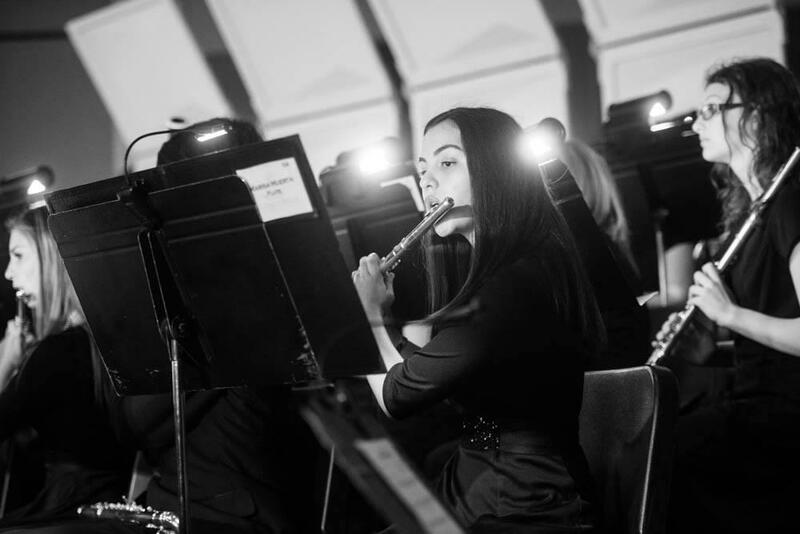 In addition to the regular band requirements, honors students have numerous requirements to fulfill outside of class. Non-Marching Band: While we have CLHS Band alumni who go on to perform in concert and marching bands at Division I universities, we do not march at Concordia. The hours normally spend on the field for marching practice are put to use building playing skills and also allows our students to be involved in various fall activities. We will play in the stands for football games. 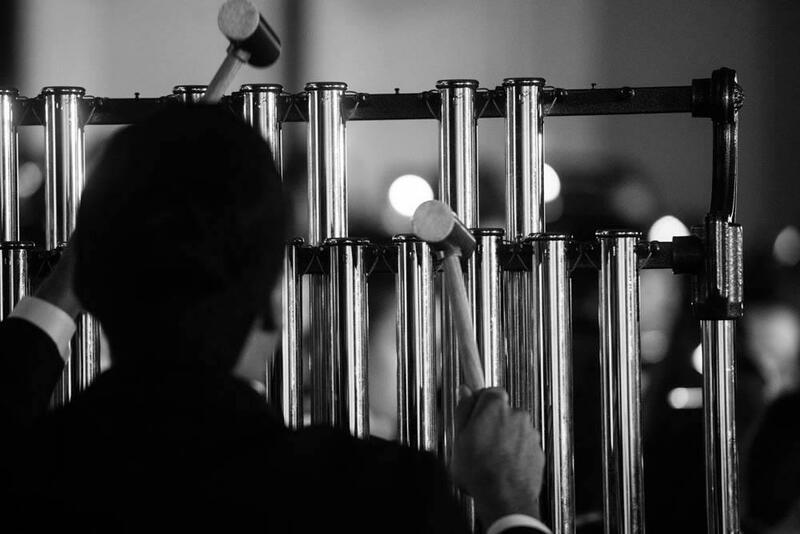 Students who have a desire to march in college have the opportunity to work individually with Mr. Held so they have the necessary skills to successfully transition into a collegiate program. Well-Rounded Involvement: We encourage our students to be involved in multiple activities. 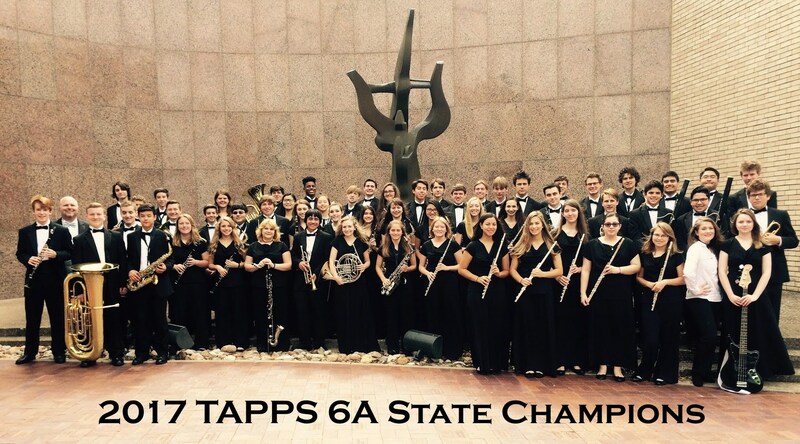 Band students are currently involved in football, cheerleading, choir, cross-country, swimming, track, baseball, basketball, soccer, theatre, one-act play, academic team, speech/debate, NHS, 4H, chem club, and student council. 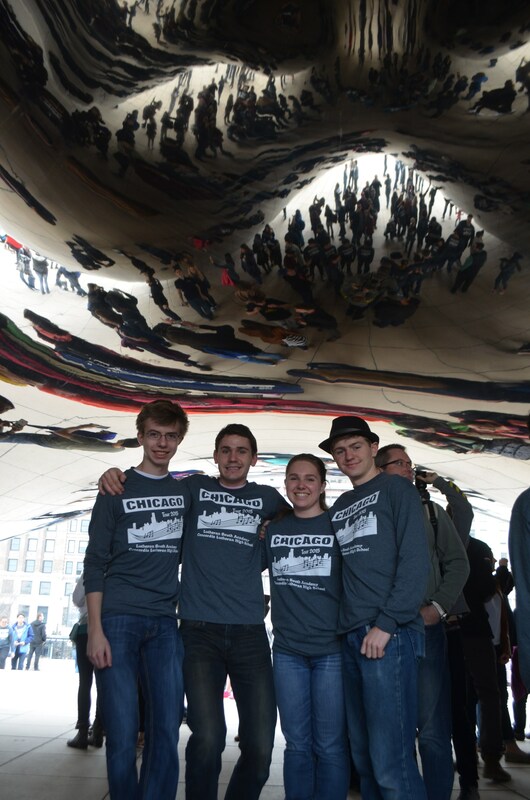 Band Tours: The CLHS Band goes on an out-of-state tour every other year. 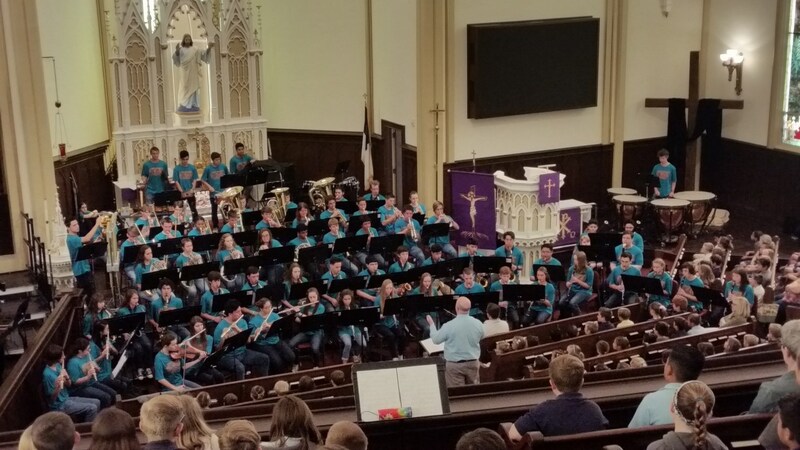 These mountaintop experiences have students perform a variety of concerts, visit college campuses, and connect with other high school students from different parts of the country. 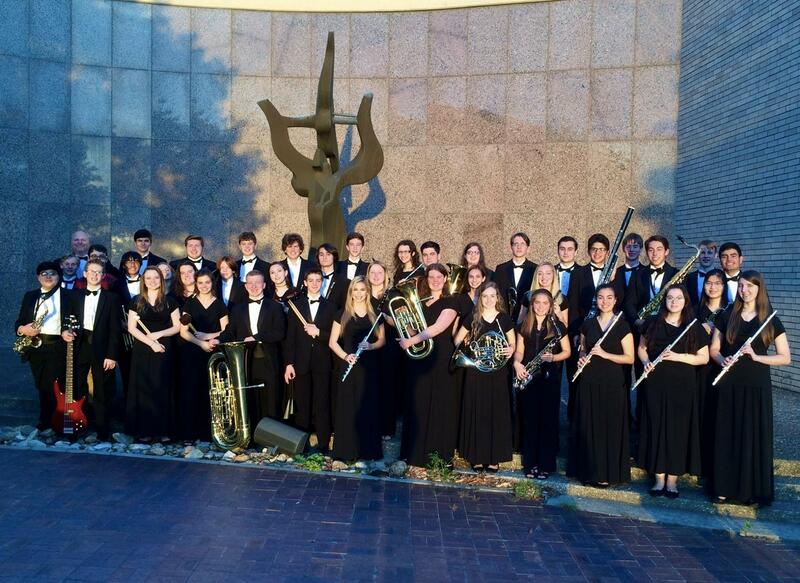 Honors Credit: Junior and Senior students have the option to take Symphonic Band for Honors Credit. See course description above. Optional Private Lessons: Students have the option to study privately with teachers who give lessons on Concordia's campus during weekly band classes.